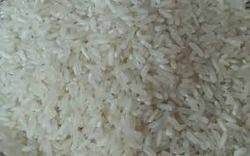 We are offering 5% Broken Raw Rice to our client. 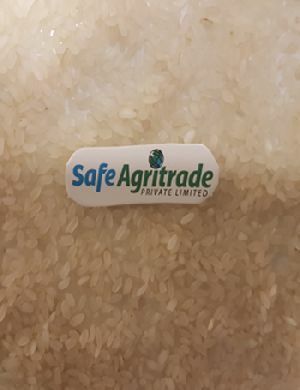 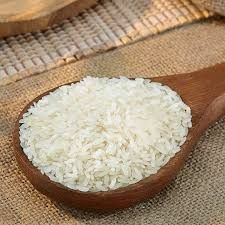 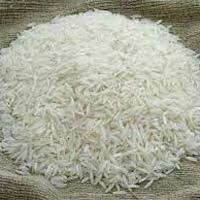 Contact us for premium Non Basmati Raw Rice at nominal rates. 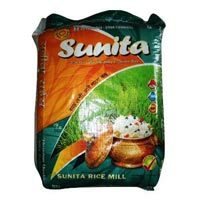 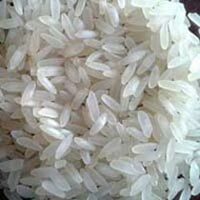 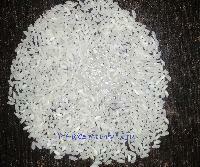 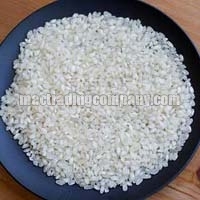 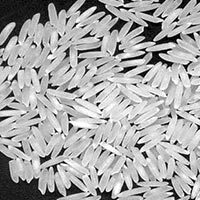 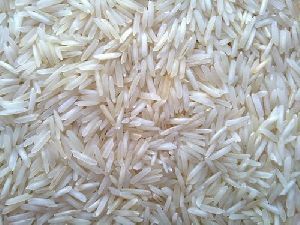 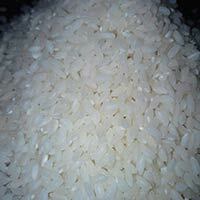 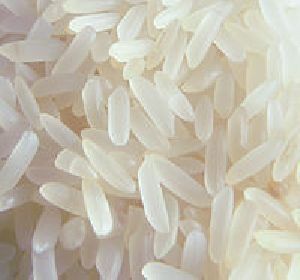 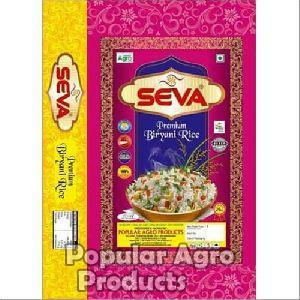 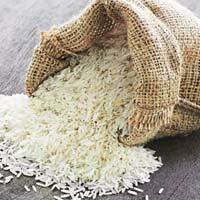 Our company is an established Supplier and Exporter of Non Basmati Raw Rice from West Bengal. 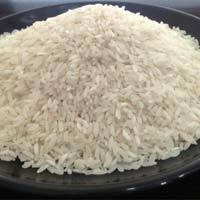 The Non Basmati Raw Rice offered by us is partially steamed before the milling process. 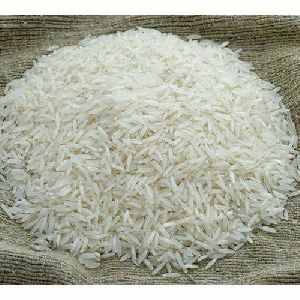 Rich nutritional value and delicious taste are some of the attributes of our Raw Rice. 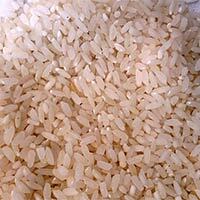 We offer the Raw Rice in Jute Gunny bags of 50 kilograms. 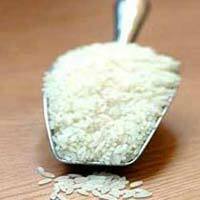 The Gobindo Bhog Raw Rice has a moisture content of 14%, with the admixture being 2%. 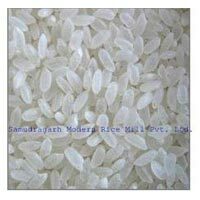 The company is making rapid progress as a Manufacturer, Exporter & Supplier of Gobindo Bhog Raw Rice, and it caters to a global demand for the same. 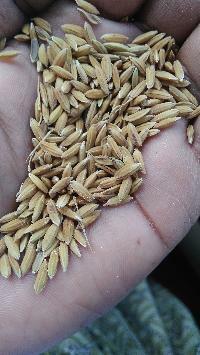 The Gobindo Bhog Raw Rice is properly dried and the broken ratio is 5%. 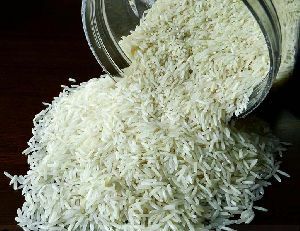 The best thing about our BPT Raw Non Basmati Rice is that it is processed using advanced machines at our well-equipped processing unit. 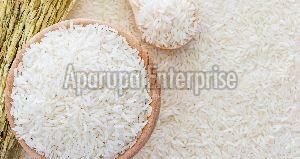 Another attribute that make our BPT Raw Non Basmati Rice popular in the market is that it is very easy to cook. 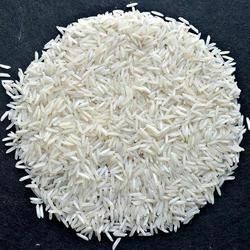 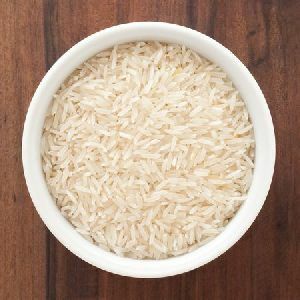 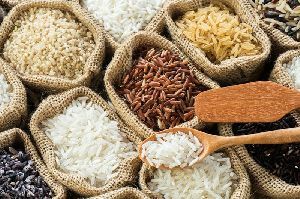 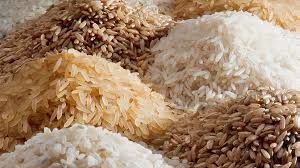 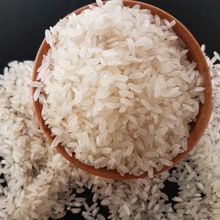 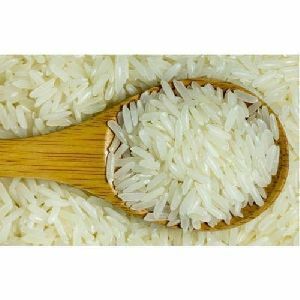 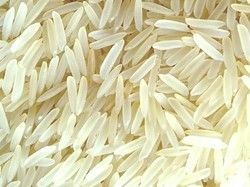 In order to cater to variegated requirements of the buyers, we supply BPT Raw Non Basmati Rice in retail as well as bulk quantities.